Veterinarians, their clients, and their clients’ pets in 300 cities and towns in the United States live with special burdens and added costs because of ordinances banning or restricting dogs of one or more breeds and breed mixes. 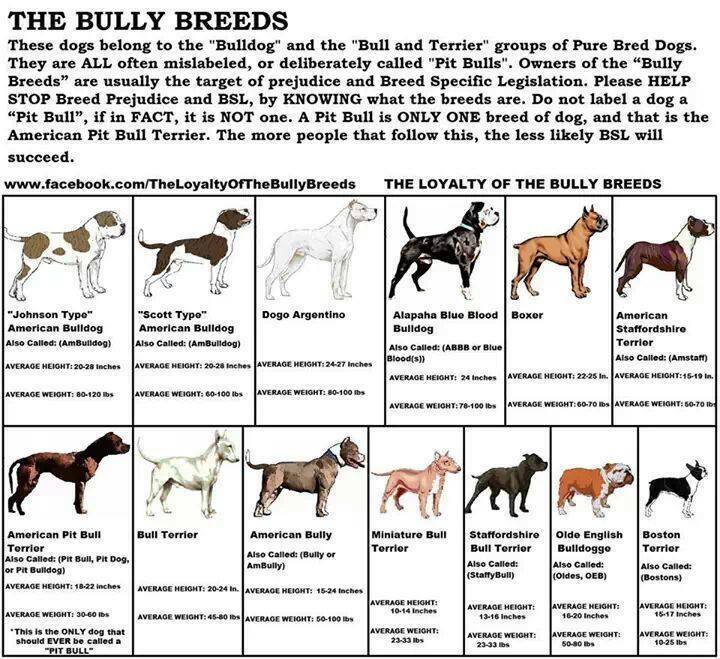 Thirty-six breeds of dogs and mixes of those breeds have been restricted, in various combinations and groupings. These restrictions and bans compromise the human-animal bond and complicate the professional landscape for veterinarians. 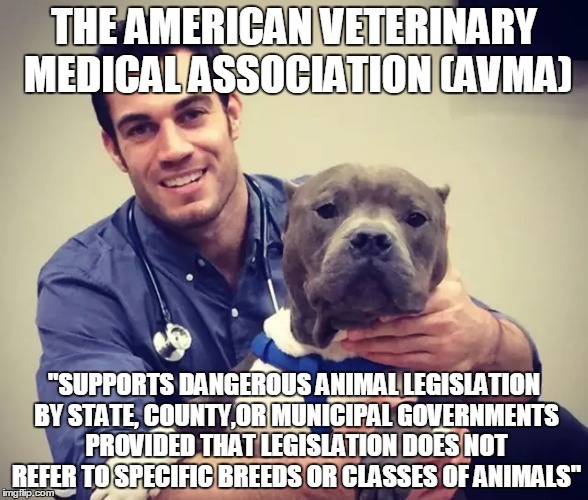 AVMA, the CDC, the National Animal Control Association, the Association of Pet Dog Trainers, and virtually all animal welfare charities oppose breed-specific regulation. 1 AVMA recently released a statement opposing breed discrimination by insurers. 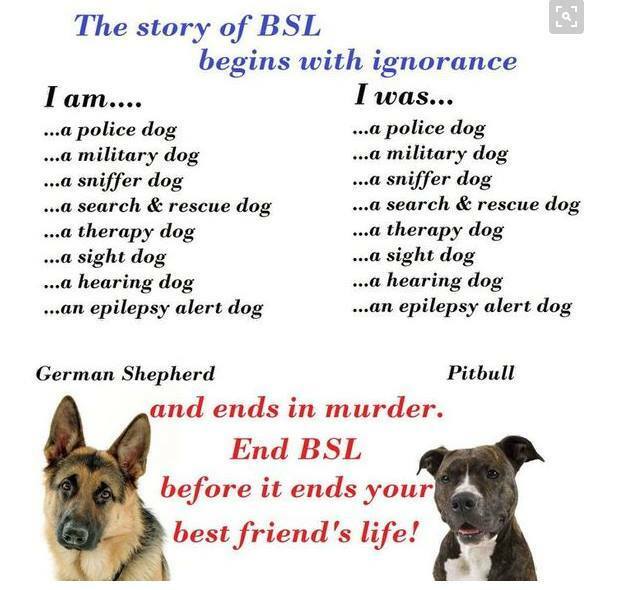 There has never been any evidence that breed bans or restrictions contribute to improved public safety. 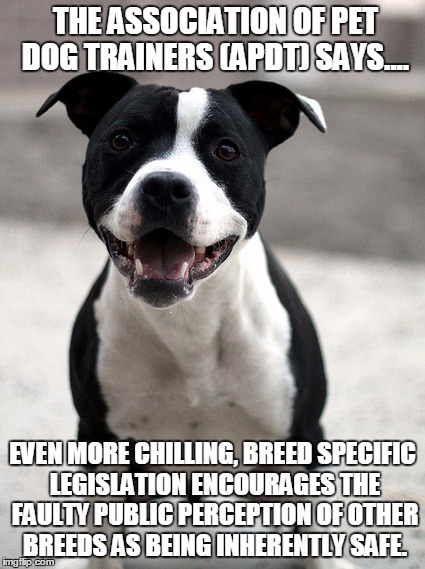 The Netherlands repealed its breed ban last year because, based upon a report from a committee of experts, the ban had not led to any decrease in dog bites. 2 Italy repealed its breed-specific regulations. dogs, serious incidents – and fatalities – associated with dogs identified as bloodhounds became prominent in the public press. 4 In the 20th century, other groups of dogs replaced the bloodhound as objects of dread, most notably the German Shepherd (which, in 1925, a New York City magistrate said should be banned ;5 and which were, in fact, banned in Australia from 1928 until 19736), the Doberman Pinscher (frequently associated with soldiers of the Third Reich), and the Rottweiler (portrayed as the guardian of Satan’s child in the popular 1976 film THE OMEN). 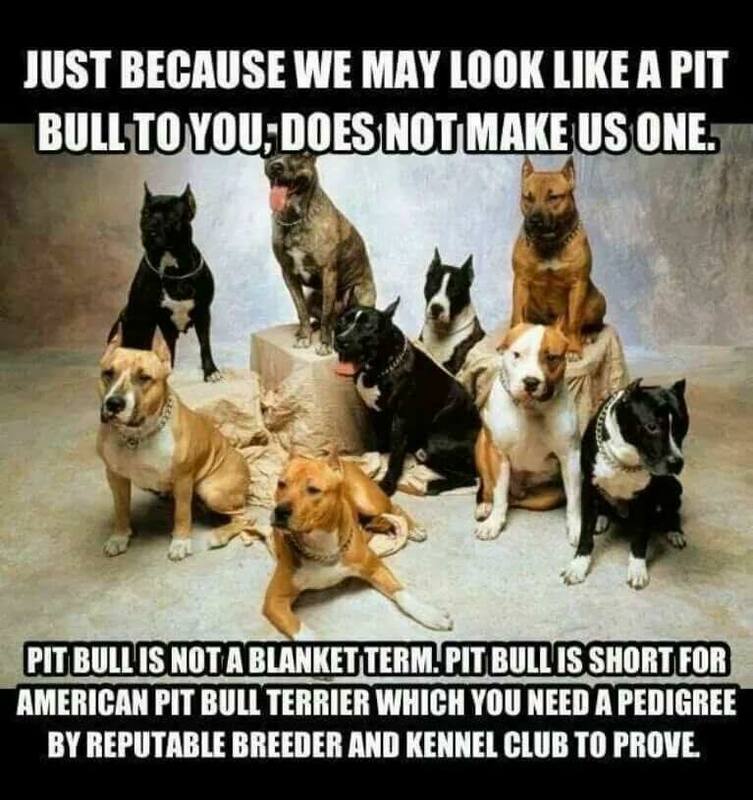 Early in the 20th century, pit bull type dogs enjoyed an excellent popular reputation. An American Bull Terrier had symbolized the United States on a World War One propaganda poster. “Tighe”, a pit bull type dog, had helped sell Buster Brown shoes. Pete the Pup, the “little rascals” pit bull pal of the Our Gang comedies, was the first AKC-registered Staffordshire Terrier (Registration number A-103929). 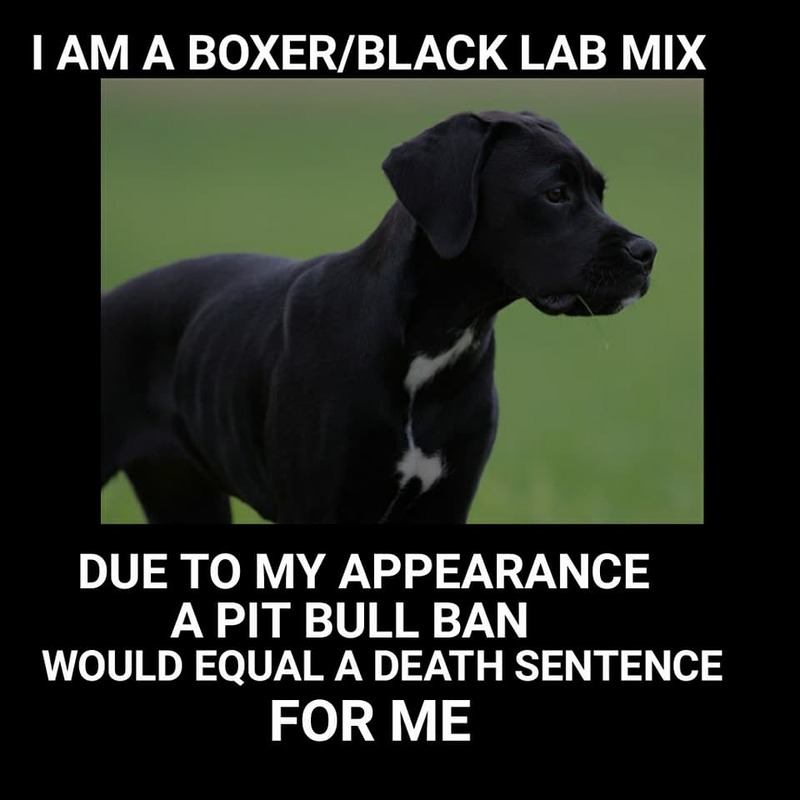 news reporting of incidents involving dogs called pit bulls, linked them in the public mind almost exclusively with criminal activity. 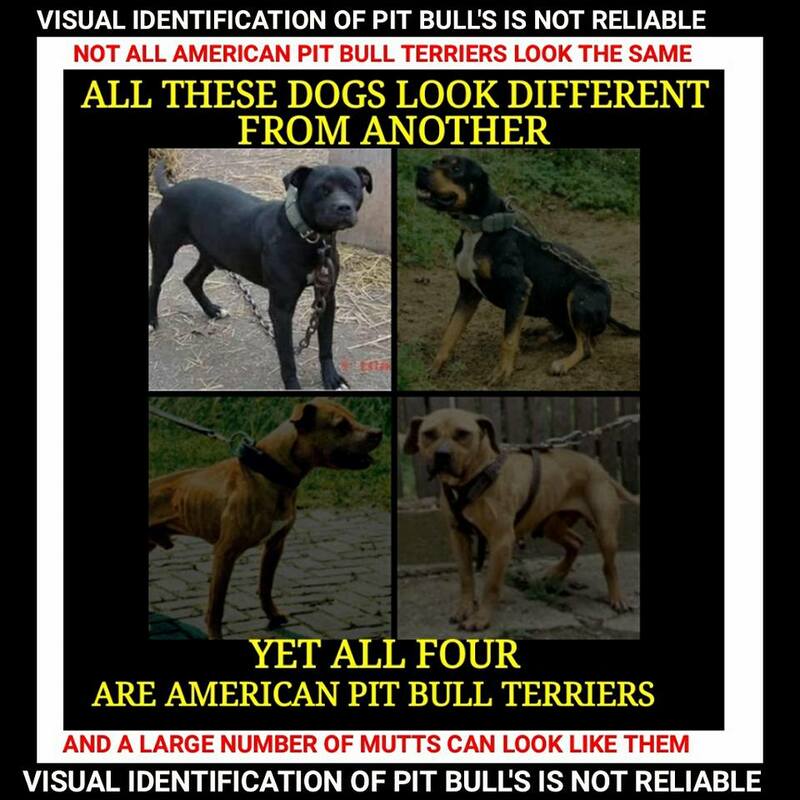 This small subset of dogs being used for these negative purposes came to define the millions of pit bull type dogs living companionably at home. The CDC has since concluded that their single-vector epidemiological approach did not “identify specific breeds that are most likely to bite or kill, and thus is not appropriate for policy making decisions related to the topic.”1 AVMA has published a statement to the same effect.9 “Dog bite statistics are not statistics, and do not give an accurate representation of dogs that bite.”10 Nevertheless, the questionable data-set covering only one particular 20-year period, and not the researchers’ conclusions and recommendations, is repeatedly cited in legislative forums, in the press, and in the courts to justify breed discrimination. Dr. Gail Golab of the AVMA, one of the researchers involved in the CDC project, said, “The whole point of our summary was to explain why you can’t do that. 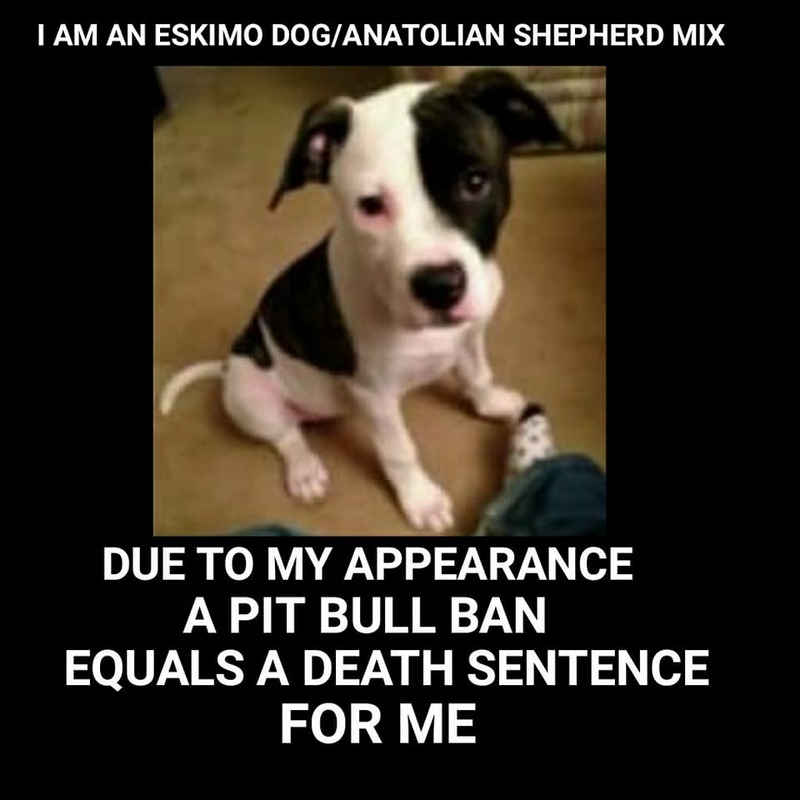 But the media and the people who want to support their case just don’t look at that.”11 The researchers had suspected that media coverage of “newsworthy” breeds could have resulted in “differential ascertainment” of fatalities by breed attribution. Relying on media archives, of the 327 fatalities identified within the 20-year period, the researchers located breed or breed-mix identifications for 238, approximately 72% of the total. 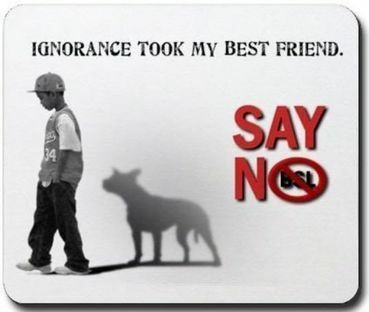 More than 25 breeds of dogs were identified.8 Of those incidents for which the researchers could find no breed attributions (n = 89), Karen Delise of the National Canine Research Council later located breed attributions in 40; and 37 of these cases involved dogs identified as other than Rottweiler and pit bull, a result that confirmed the researchers concerns regarding ”differential ascertainment” of incidents because of breed bias . 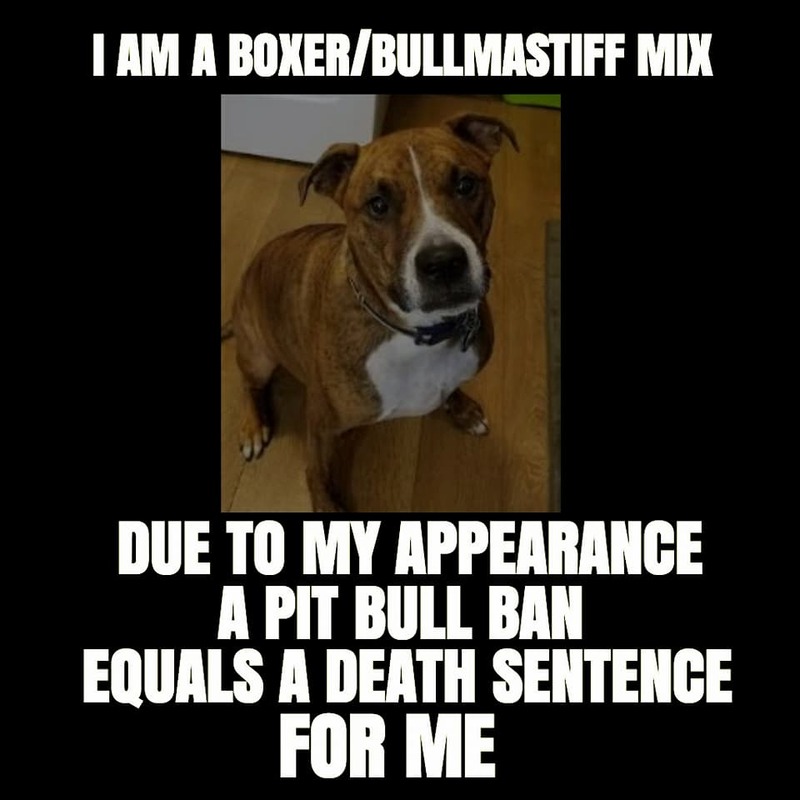 Pit bull is not a breed, but describes a group of dogs that includes American Staffordshire Terriers, Staffordshire Bull Terriers, American Pit Bull Terriers, an increasing number of other pure breeds, and an ever-increasing group of dogs that are presumed, on the basis of appearance, to be mixes of one or more of those breeds. 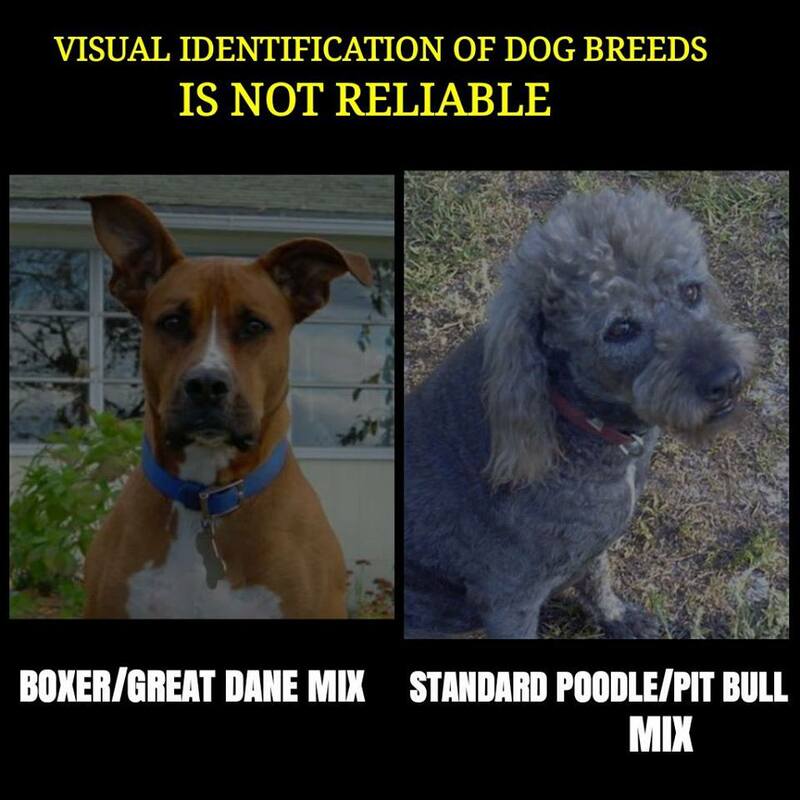 Ordinances restricting or banning dogs generally rely on someone’s visual assessment of their physical characteristics. 14 Scott and Fuller, in their landmark genetic studies, produced offspring of considerable phenotypic variety from purebred and F1 crosses. 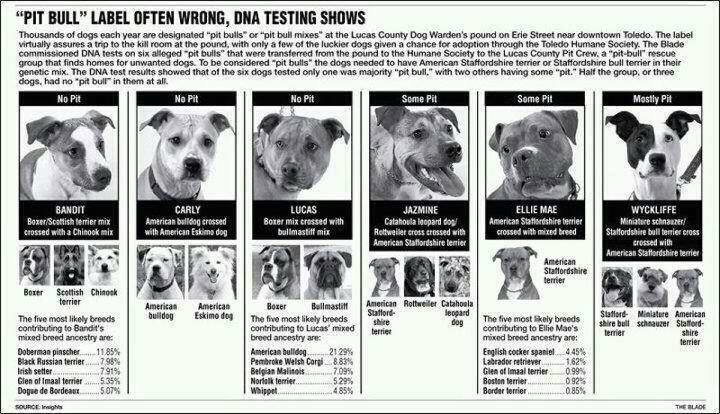 Breed identification of a mixed breed dog based on its phenotype is unscientific, and is likely to be contradicted by a DNA test. 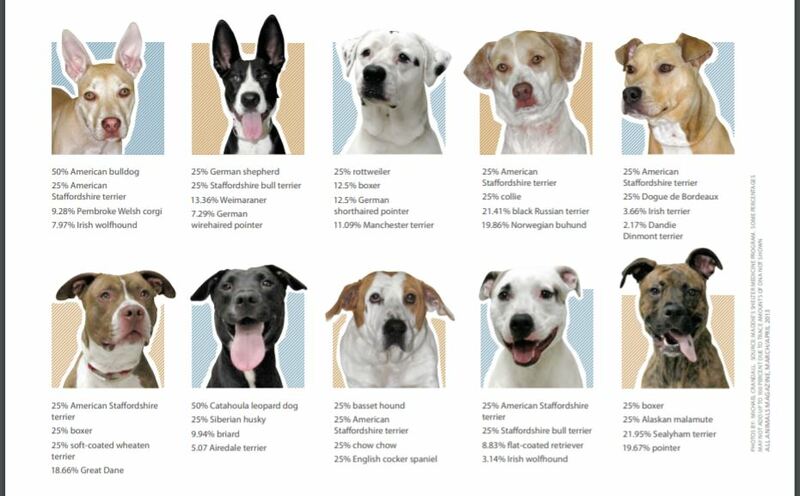 A study to be published in the Journal of Applied Animal Welfare Science points to a substantial discrepancy between visual identifications of dogs by adoption agency personnel and the breeds identified in the same dogs through DNA analysis. 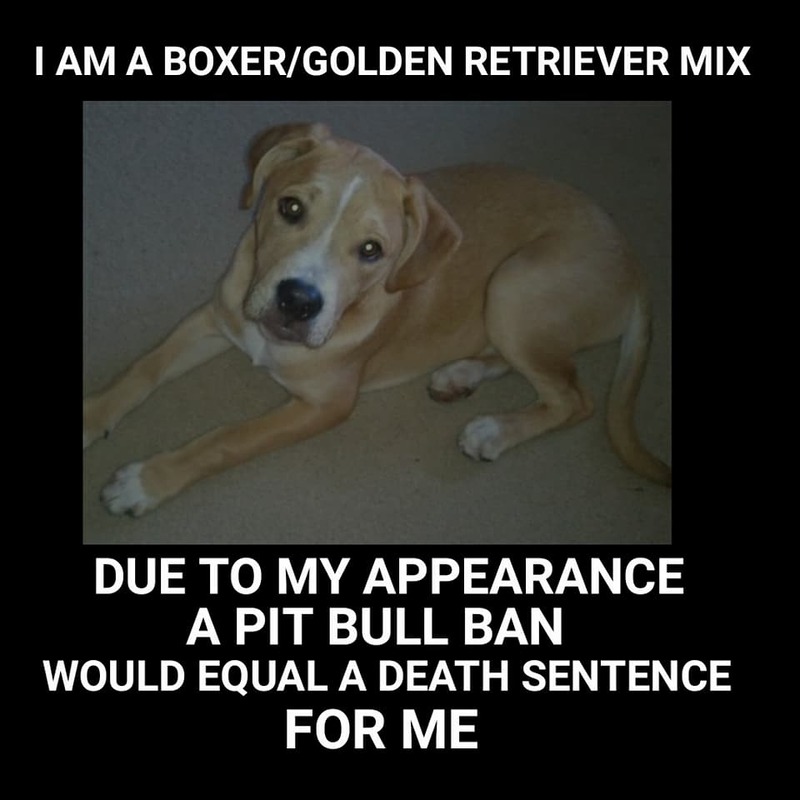 Legislative restrictions range from an outright ban in Denver, Colorado, where, since 1989, thousands of dogs have been seized and killed16; to a regulatory catalog of muzzling, neutering, and confinement mandates that only apply to the regulated group, however defined; and to requirements that owners pay special license fees and maintain higher levels of liability insurance. Apart from statutory requirements, some homeowners’ insurers are imposing special requirements before they will include liability coverage for dogs of certain breeds, or are declining to cover dogs of an increasing number of breeds altogether. Rental apartments, planned communities, campgrounds, and neighborhood associations impose a wide range of special rules or restrictions regarding many breeds of dogs. In a jurisdiction with breed-specific regulations, veterinarians can easily be drawn into an official controversy. 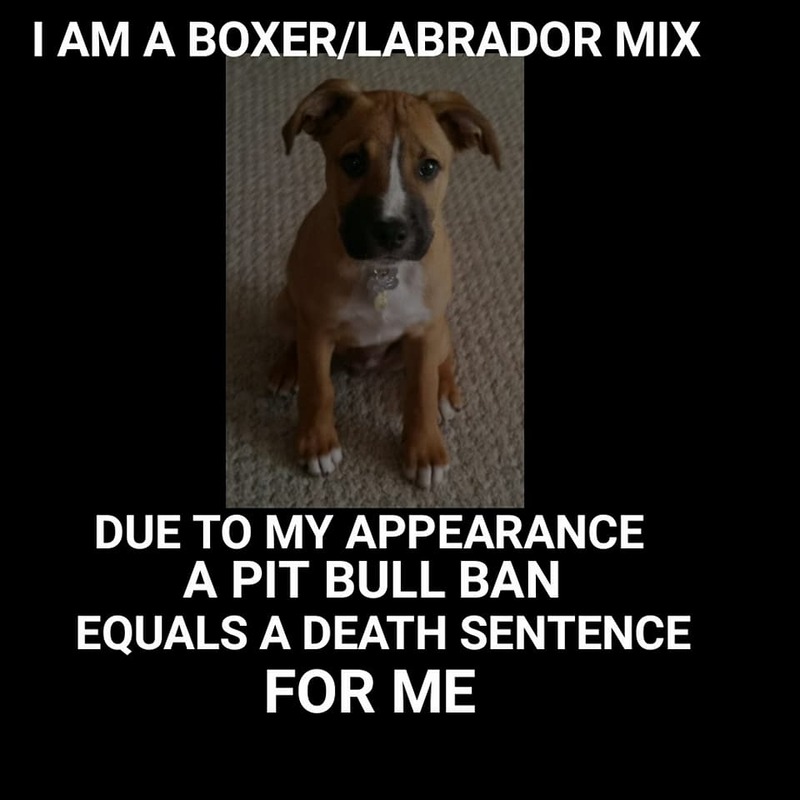 When a police officer in Maquoketa, Iowa identified a dog as a pit bull and served notice on the owner that she had to remove it from the town, the owner appealed to the state Office of Citizen’s Aide/Ombudsman. choose between sending a beloved family pet away, or surrendering it to be killed. 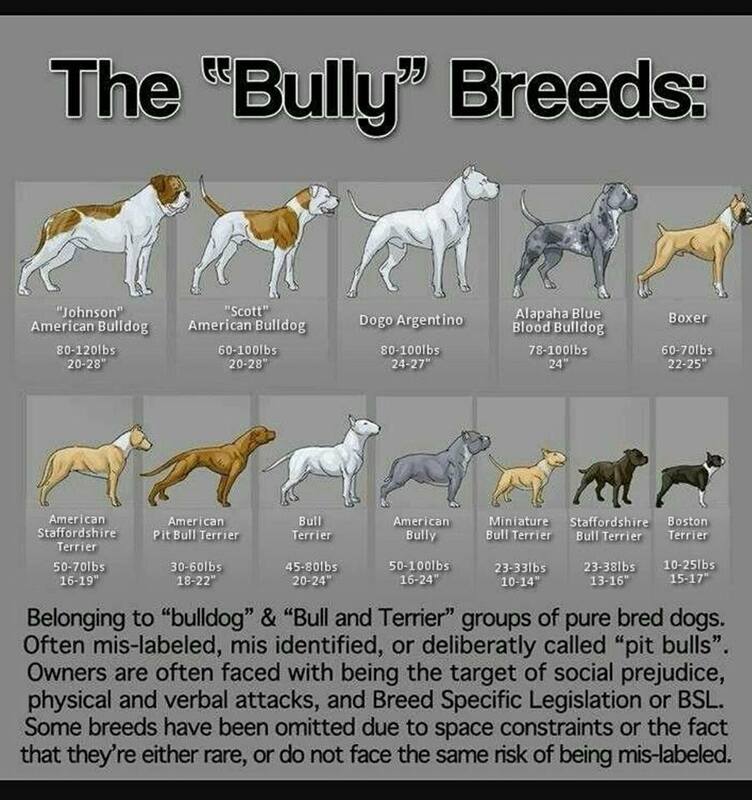 Veterinarians who attempt to visually identify the breeds that might make up a dog do not derive any benefit from this activity, while the client may hold the veterinarians to the same professional standard as they would with respect to the delivery of medical services. 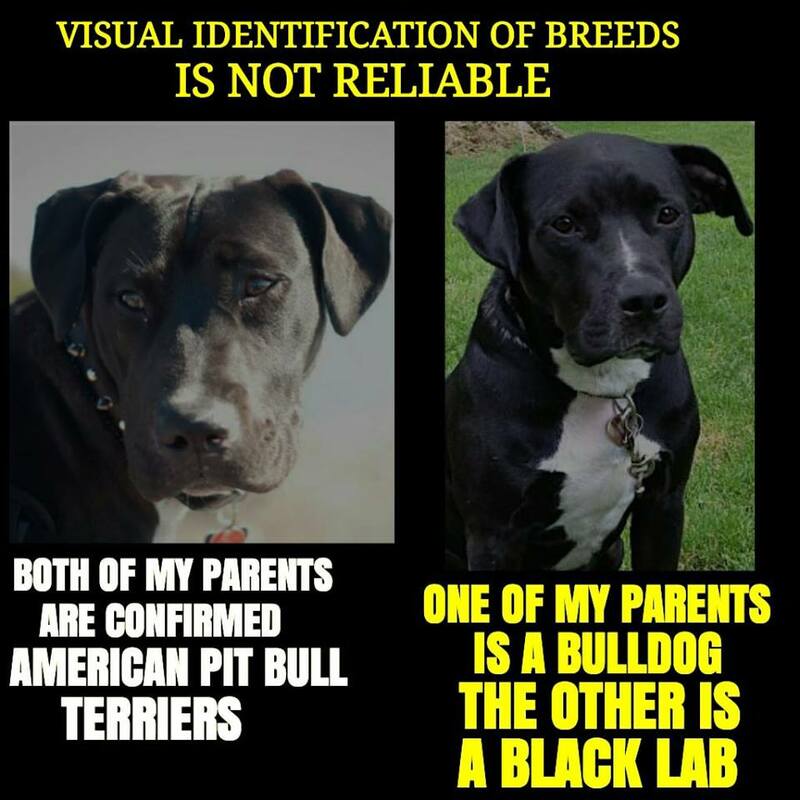 It is impossible to breed label dogs of unknown origin and genetics solely on the basis of their appearance. 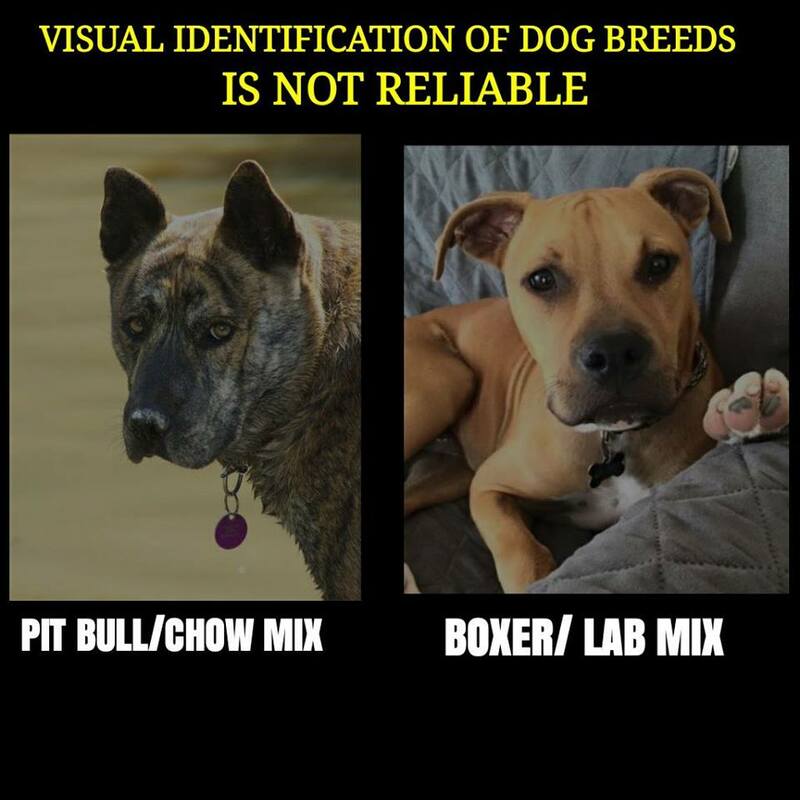 There is so much behavioral variability within each breed, and even more within breed mixes, that we cannot reliably predict a dog’s behavior or suitability based on breed alone. 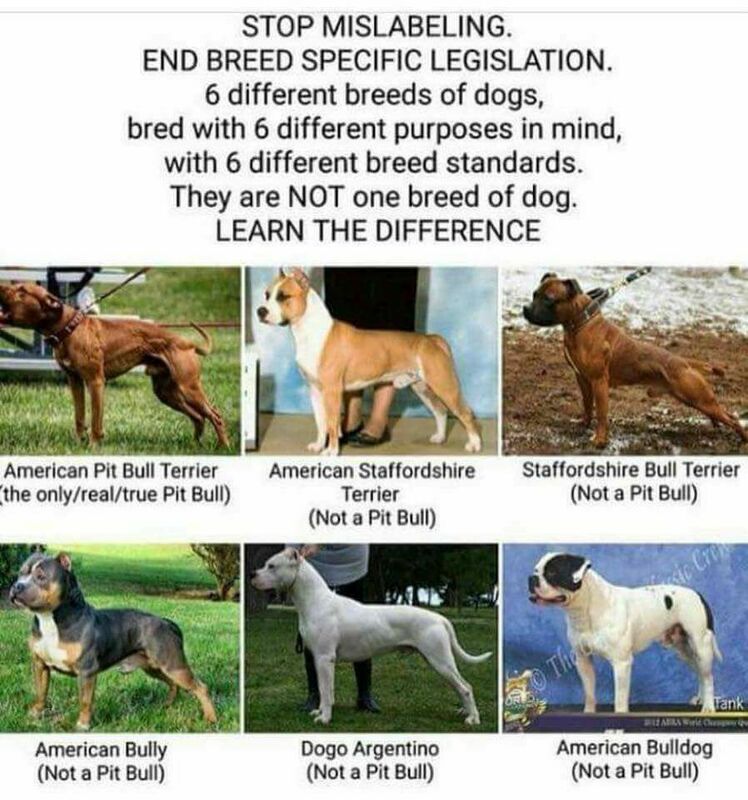 Each dog is an individual. 19 Owners may be influenced as to what behavior to expect from their dog, based upon breed stereotypes.20 Veterinarians must take the lead, and free themselves from stereotypes, in order to better serve their clients, their clients’ animals, and society.